Match the tiles by placing the correct tile type on top of their designated places in this extremely hard puzzle game – Attraction! Control the positive tile and try to attract the negative tile to put it into place! 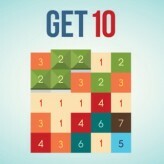 Try to complete the puzzles with as few moves as you can possible make! Attraction is a very challenging puzzle game with a simple mechanic. In this game you will take control of the positive tile. Moving the positive tile will attract the negative tile in a certain way, but only to a point. 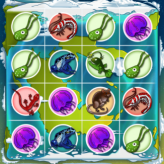 In this game, your goal is to move the negative tile and the positive tile on their designated spots. The game is extremely tricky to start, but once you understand the level of attraction they have, you may be able to master the control and complete each possible! There have been 104 plays since 24/06/2016. 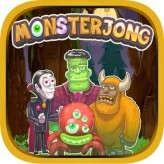 You are currently playing Attraction game for free on Arcade Spot. It is a single game out of a variety of games that you can play on Arcade Spot. 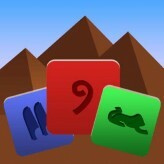 Play more games like Attraction in the Challenge, Matching, Puzzle, Strategy, and Tricky gaming categories. If you enjoyed playing the game, give it a thumbs up. Free Online Games and Arcade Games are added every day. Arcade Spot will bring you the best games without downloading and a fun online gaming experience on the internet.